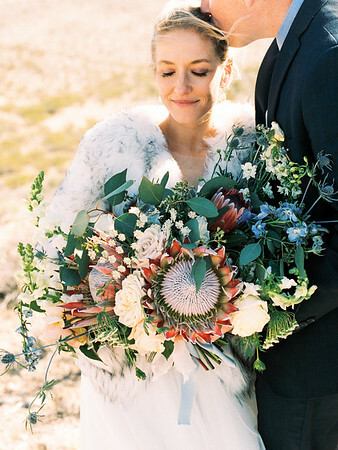 Are you planning an unconventional Vegas wedding with bold pops of color? 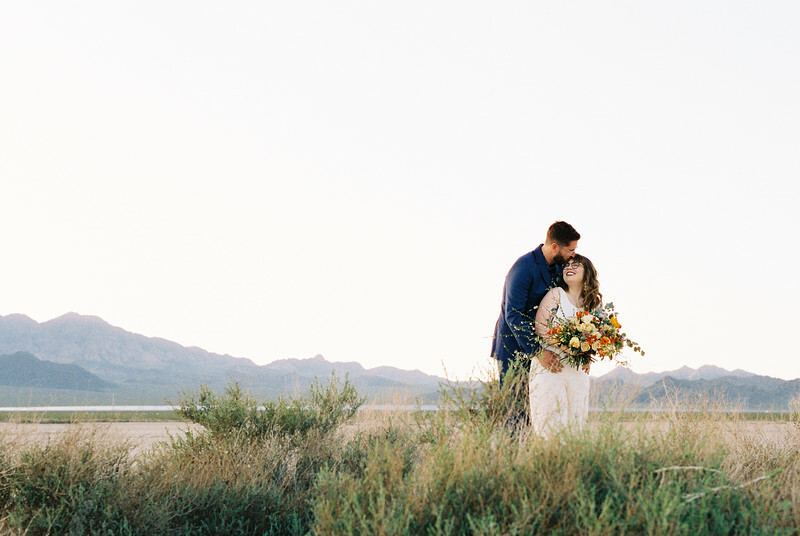 Or a romantic desert elopement with mountain views for your, "I Do's"? 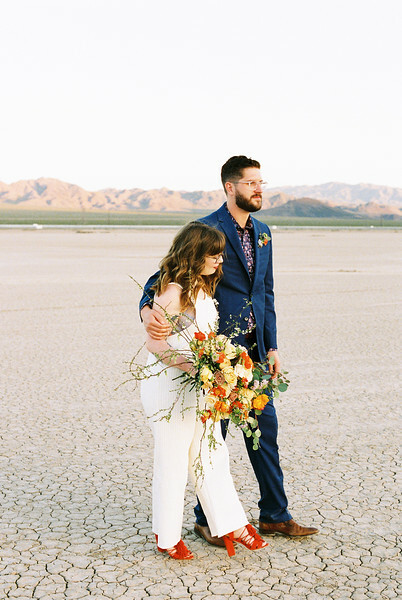 Let's start planning your one-of-a-kind Las Vegas elopement! 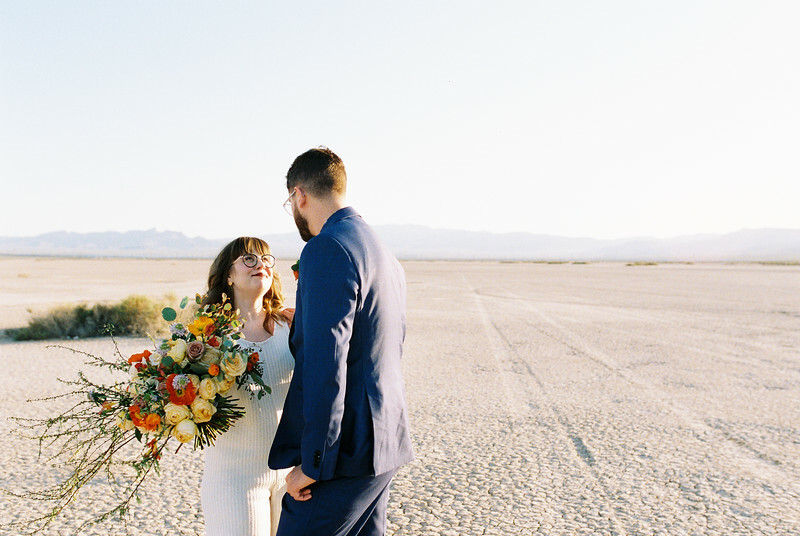 I'll help you plan your beautiful, laid-back Las Vegas elopement. 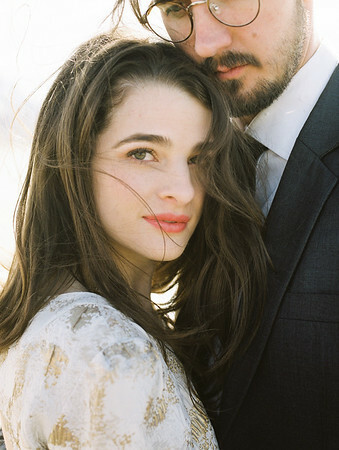 Your wedding day, although very special, is but a glimpse of your entire love story. the way you hold hands & simply, the way you love. I was raised in Iowa, fell in love with travel and met the love of my life... on an airplane. Want to read more about my love story? I WILL RESPOND TO YOUR INQUIRY WITHIN 48 HOURS AND ANSWER YOUR EMAILS IN A TIMELY MANNER WHEN YOU HAVE QUESTIONS OR NEED ASSISTANCE WITH PLANNING. I WILL PUT YOU AT EASE IN FRONT OF MY LENS AND YOU'LL QUICKLY BECOME SO COMFORTABLE, YOU'LL FORGET I'M EVEN THERE. ALLOWING YOU TO FOCUS ON THE LOVE OF YOUR LIFE AND YOUR DAY. YOU WILL RECEIVE YOUR GALLERY OF IMAGES WITHIN 6 WEEKS BECAUSE I KNOW HOW EXCITED YOU ARE TO RELIVE YOUR DAY AND SHARE YOUR IMAGES WITH YOUR FAMILY AND FRIENDS. 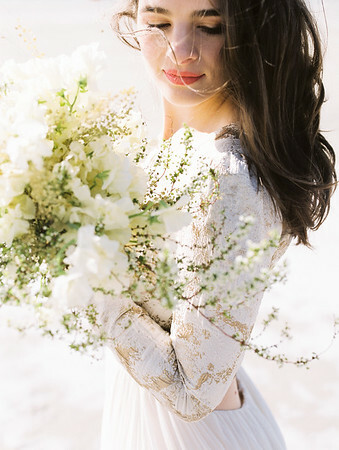 Let's Start planning your elopement! "KRISTEN WAS KEY IN PLANNING OUR WEDDING DAY, WE TRULY COULD NOT HAVE DONE IT WITHOUT HER." "Kristen is amazing - I cannot recommend her highly enough. 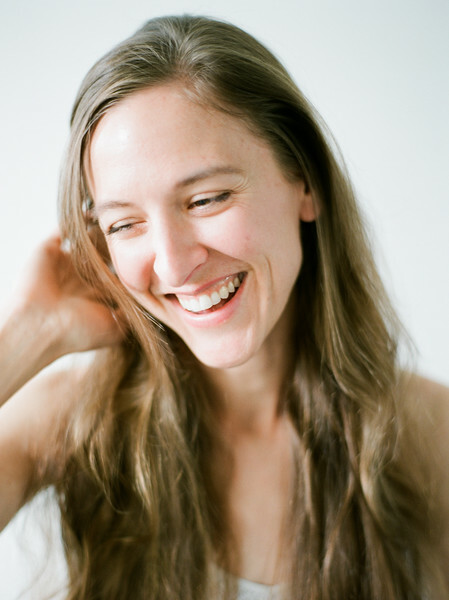 From our first interactions, Kristen was warm and kind- and incredibly helpful. She was key in planning our wedding day, we truly couldn’t have done it without her. She suggested locations for great photos and helped nail down the timeline, which made planning a destination elopement a breeze. On the day, Kristen immediately put us at ease. She was able to guide us through the photos and took incredible shots. 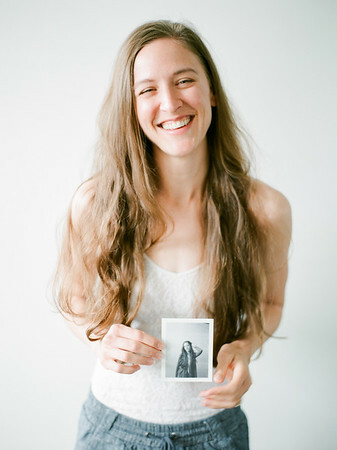 Kristen sent us a few sneak peeks the night of our wedding and the rest, not even two weeks later- so quick! "THE PICTURES ARE STUNNING AND WE COULD NOT BE HAPPIER." 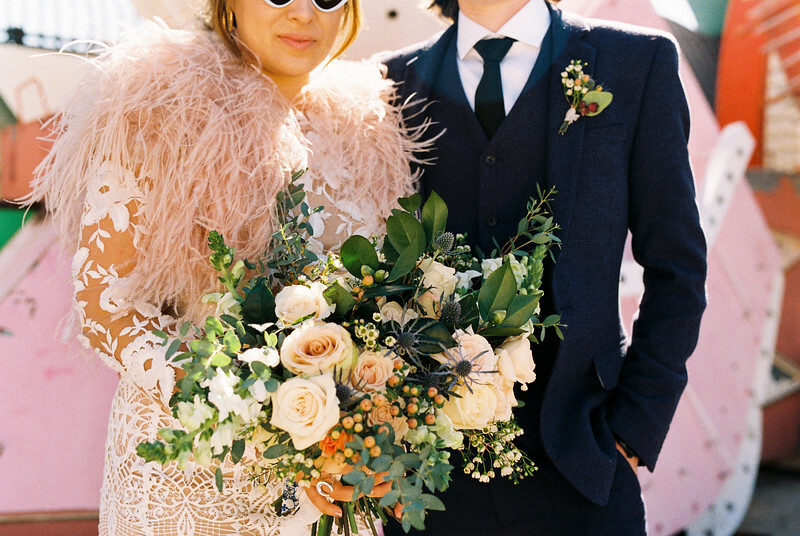 A LAID-BACK, ROMANTIC DAY WITH ONE-OF-A-KIND DETAILS.